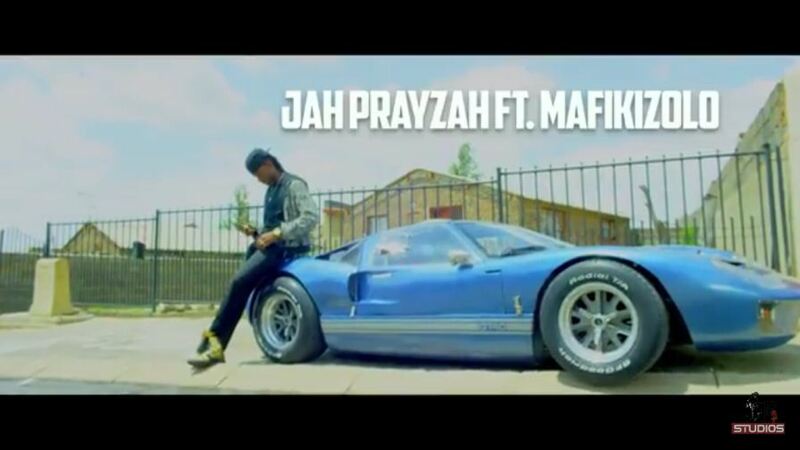 ARTISTS : Jah Prayzah Ft. Mafikizolo . Jah prayzah A great African Star Coming Up With His New Great Video Hit Song Entitled "SENDEKERA" Featuring (Ft.) MAFIKIZOLO. Also You Can Check Out Our <<<HOME>>> Page For Latest Updates Download and enjoy!! 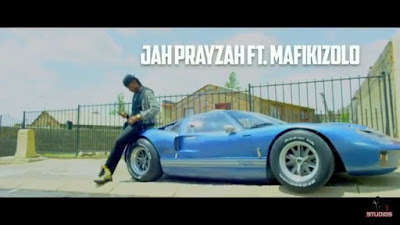 "JAH PRAYZAH - SENDEKERA FT. MAFIKIZOLO - VIDEO DOWNLOAD "